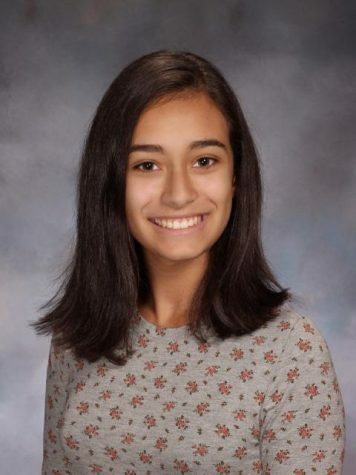 Gaby Acevedo is a 15 year old Sophomore and this is her first year writing with The Patriot. She writes for the Center page, and when not writing for the paper, she enjoys playing the violin and is on the school Fencing team. She enjoys creating games for The Patriot and working and collaborating with other writers.